Janie P. Hackleman, age 82, of El Dorado Springs, Missouri, passed away on Friday, November 23, 2018. Janie was born October 8, 1936, in St. Clair County, Missouri. She was the daughter of Clell and Bina Lee Reed. Janie was a graduate of El Dorado Springs High School. Janie married Clarence (Hack) Hackleman on December 4, 1954, in Tiffin, MO. They resided in El Dorado Springs for the 64 years of their marriage and raised 3 sons. Janie enjoyed her life, family, and community. She was an avid reader, enjoyed cooking and trying new recipes, as well as shopping and spending time with her friends. She was active in her sons and grandchildrens lives never missing a sporting event or activity. She was involved in many community clubs where she was always willing to lend a helping hand when needed. Janie attended the Church of God (Holiness) regularly and volunteered in many ways. Janie was a loving, hard working Christian woman. She loved her family and friends fiercely and led her family by this example. In addition to being a mother, grandmother, and active community member, Janie had several jobs throughout her life with the most influential being her time of employment at Cedar County Memorial Hospital. She began work in the business office in May 1974, but spent the majority of her career as the hospitals purchasing department supervisor until she retired in January 2010. Preceding Janie in death were her parents, Clell and Bina Lee Reed; and her son, Mike. 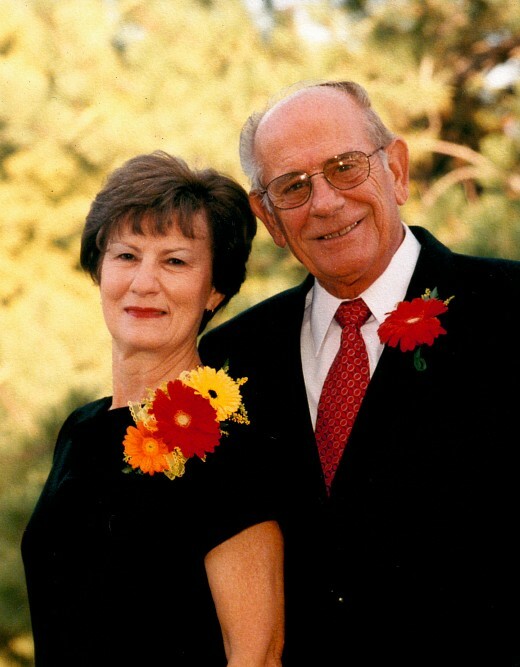 Survivors include her husband, Clarence (Hack) Hackleman of El Dorado Springs, MO; her sons Kirk Hackleman of El Dorado Springs, MO and Todd Hackleman and wife Christy of Mulvane, KS; her sister, Carolyn McPeak of El Dorado Springs, MO; six grandchildren: Lance, Layne, Taylor and wife Taylor, Trey and wife Morgan, Reed, and Tatum; three great-grandchildren: Walker, Barrett, and Maverick; one niece, Gina and one nephew, Ryan. A funeral service for Janie Hackleman was held Tuesday, November 27, 2018, at 2:00 p.m. at the Church of God (Holiness) with Rev. Joe Trussell officiating. Music was provided by Faith Trussell. Interment followed at Hackleman Cemetery. Pallbearers were: Kirk Hackleman, Todd Hackleman, Reed Hackleman, Taylor Hackleman, Trey Hackleman, and Kevin Dowdy.